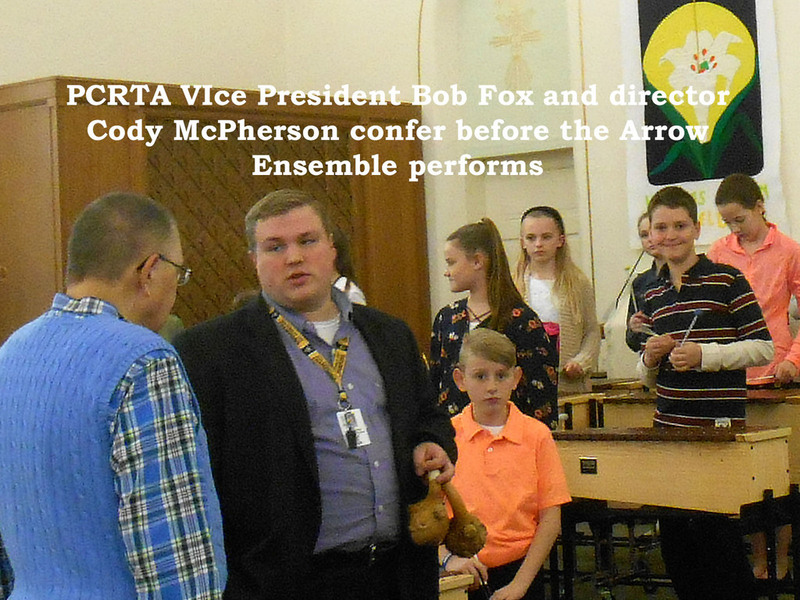 Check out some photos from the April 12, 2016 meeting. 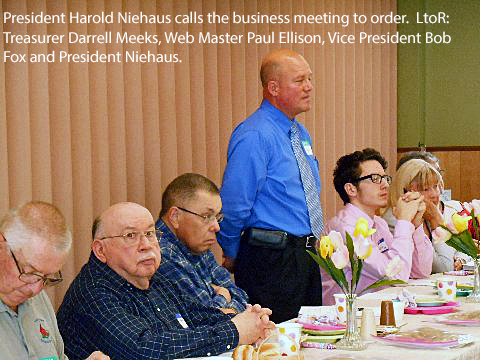 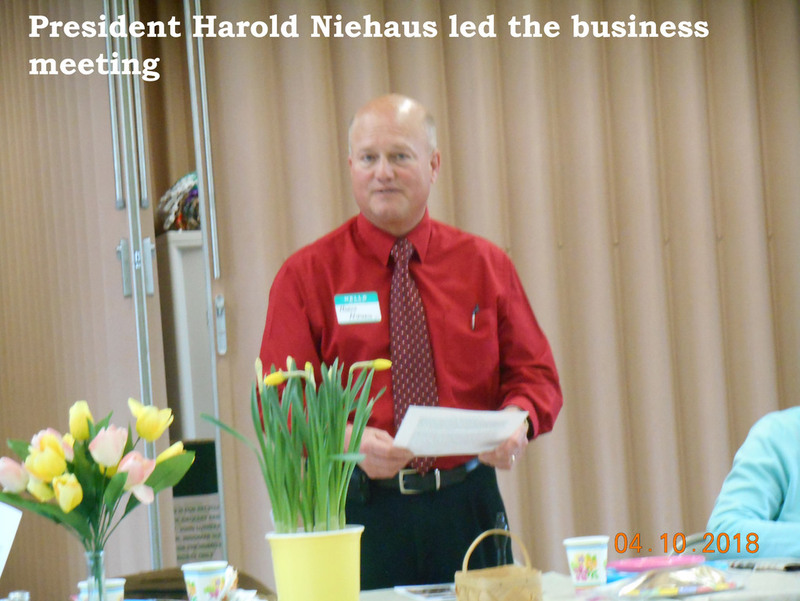 President Harold Niehaus conducted his first meeting. 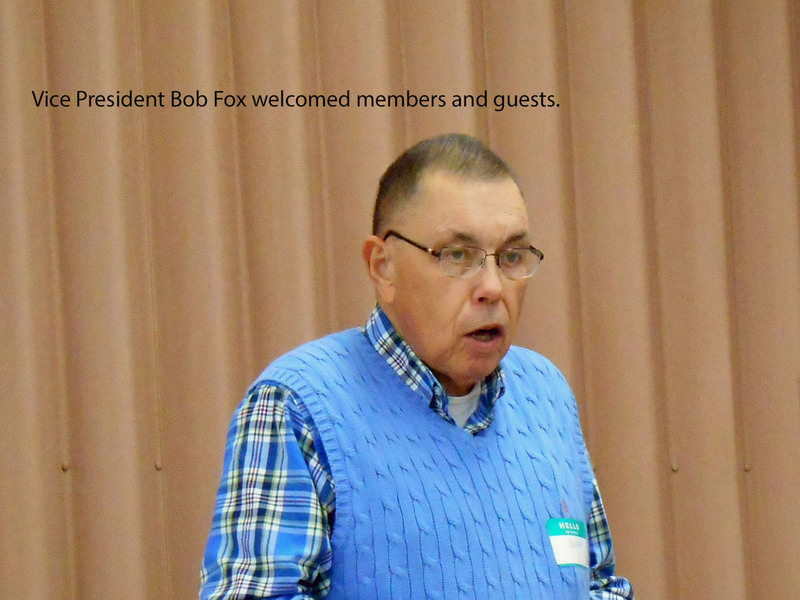 Vice President Bob Fox offered the invocation. 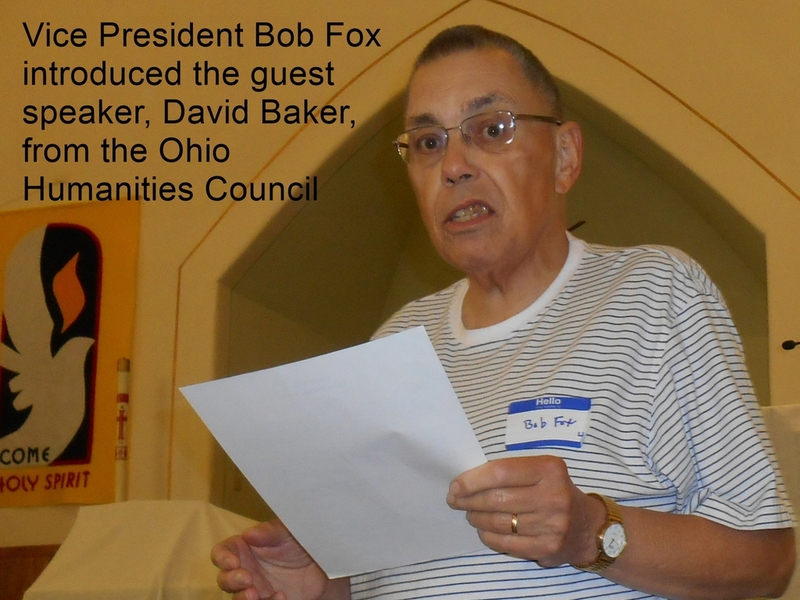 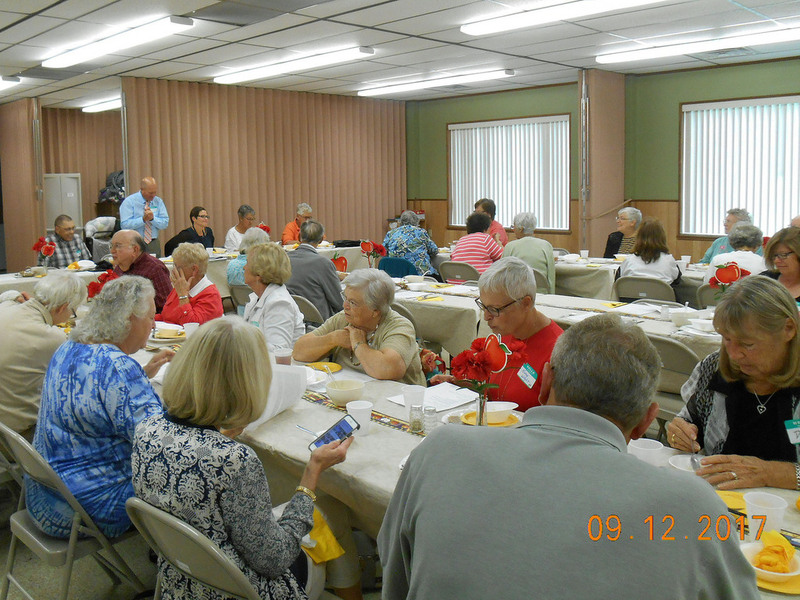 Members heard from Susan Talbot-Stanaway, a speaker from the Ohio Humanities Council Speakers Bureau, who discussed how we have learned about Ohio children from the 1800’s to early 1900’s by examining art, toys, photos, books, postcards and inventions. 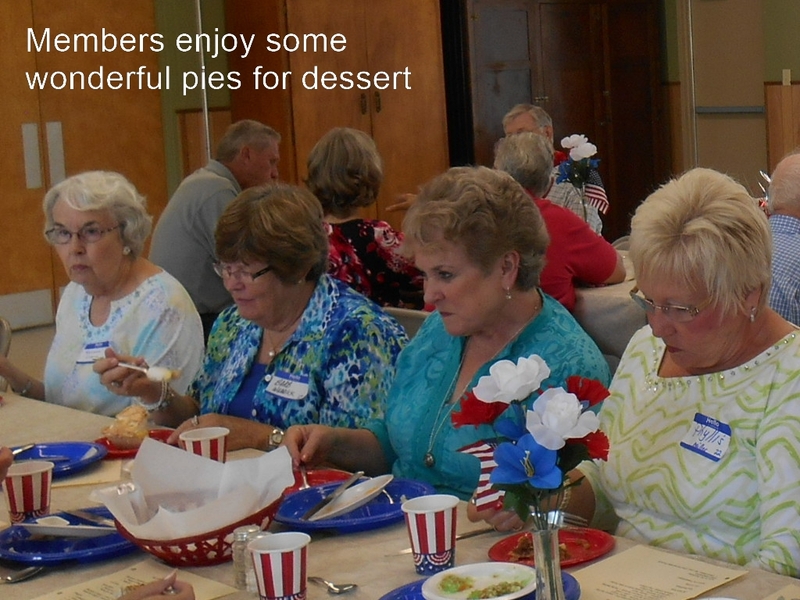 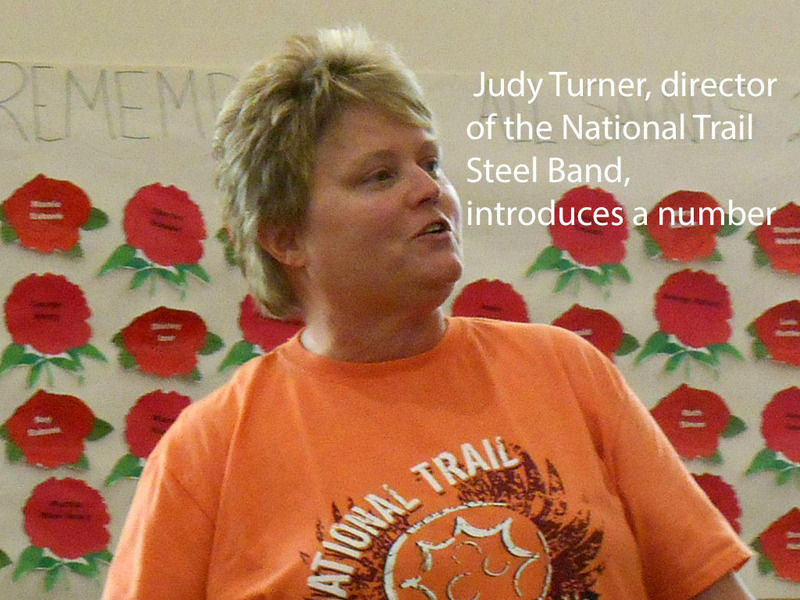 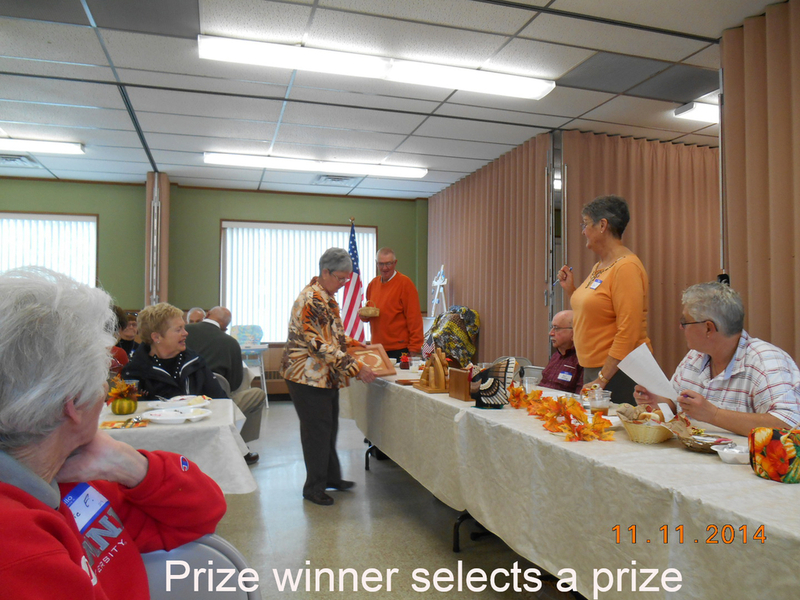 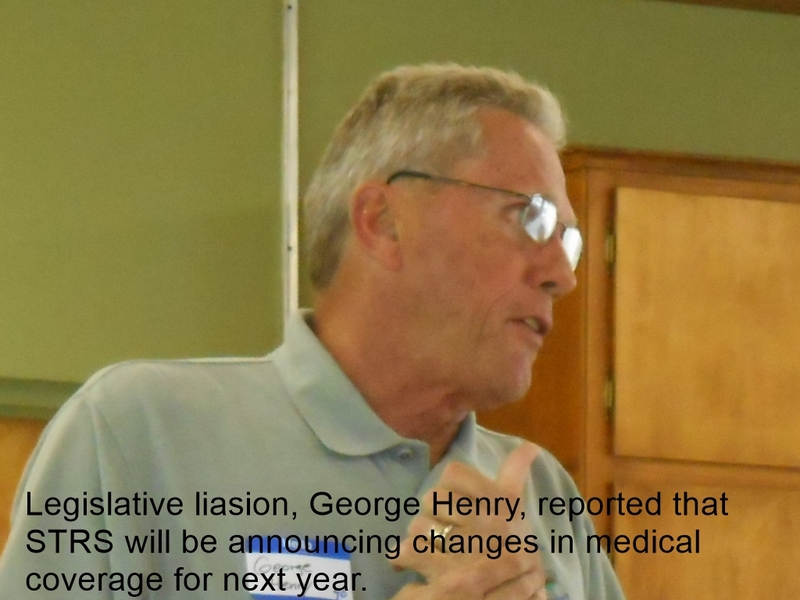 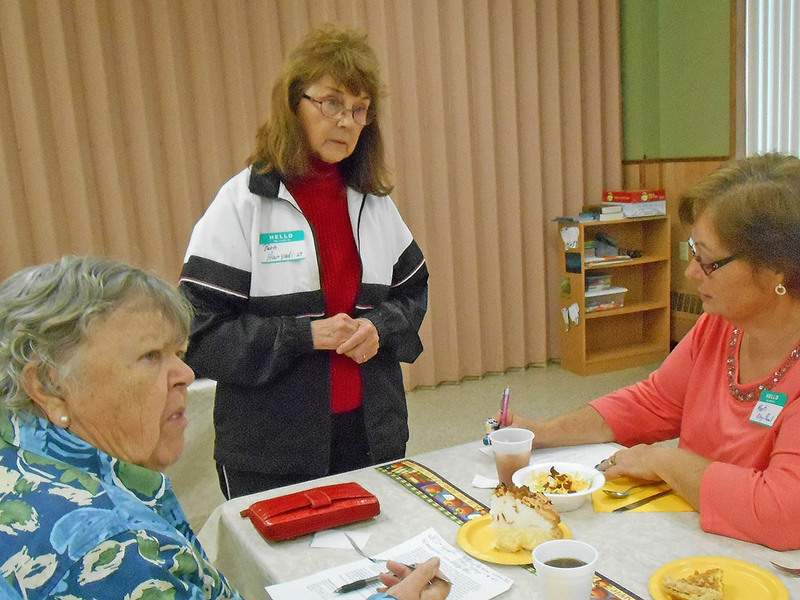 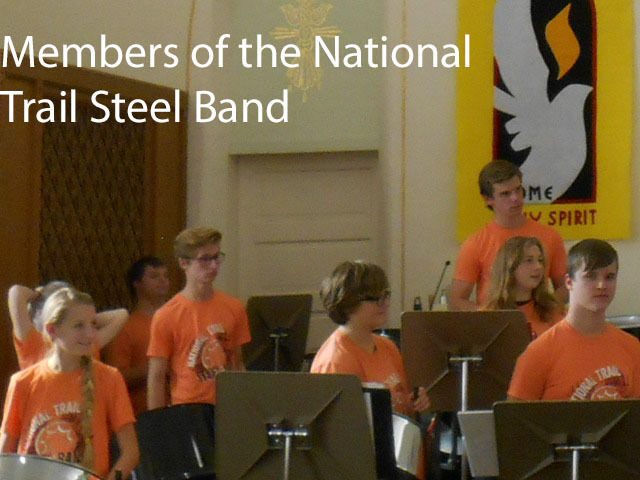 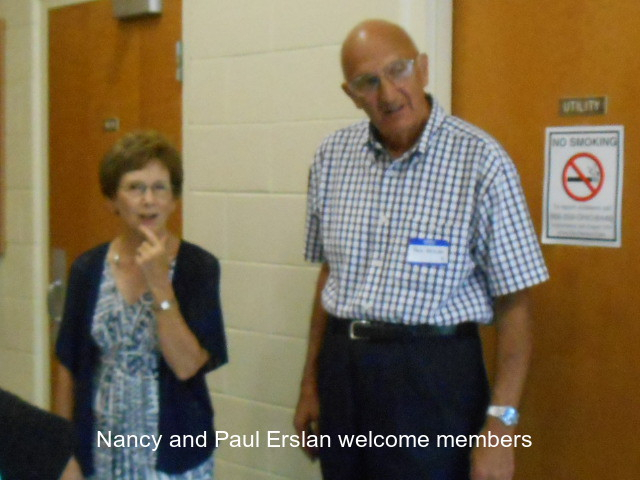 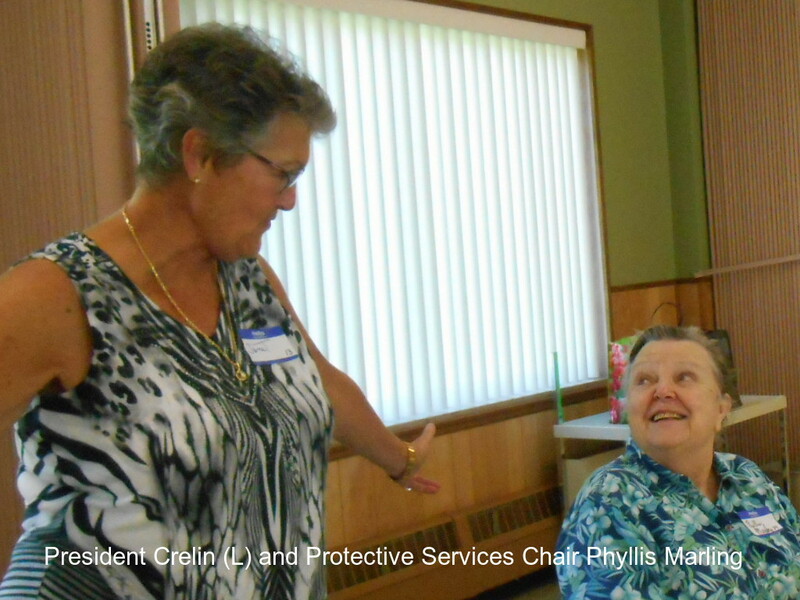 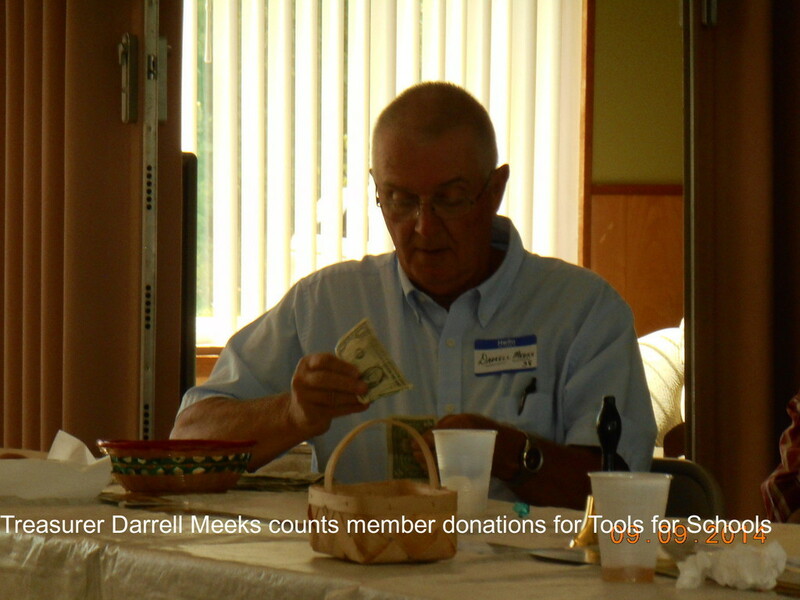 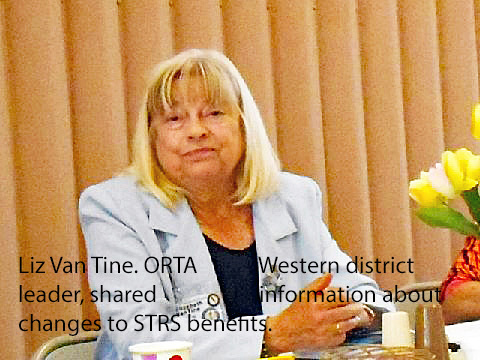 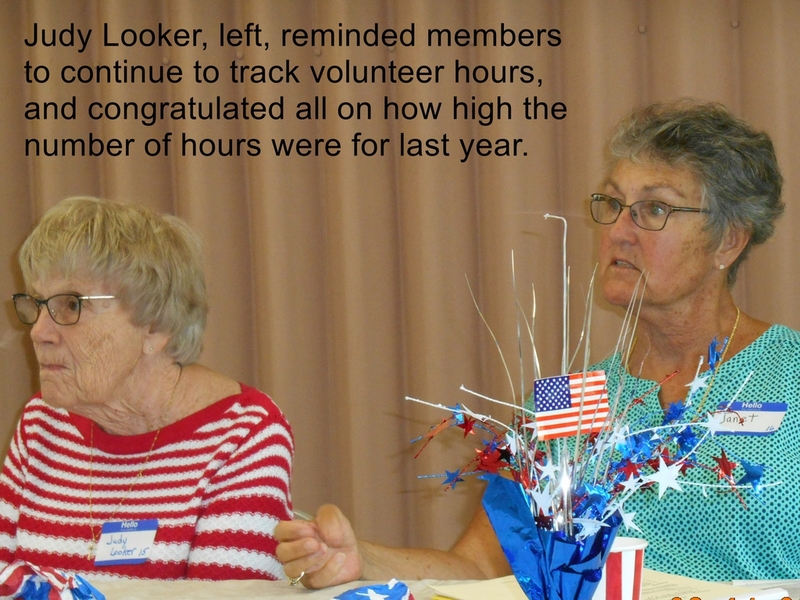 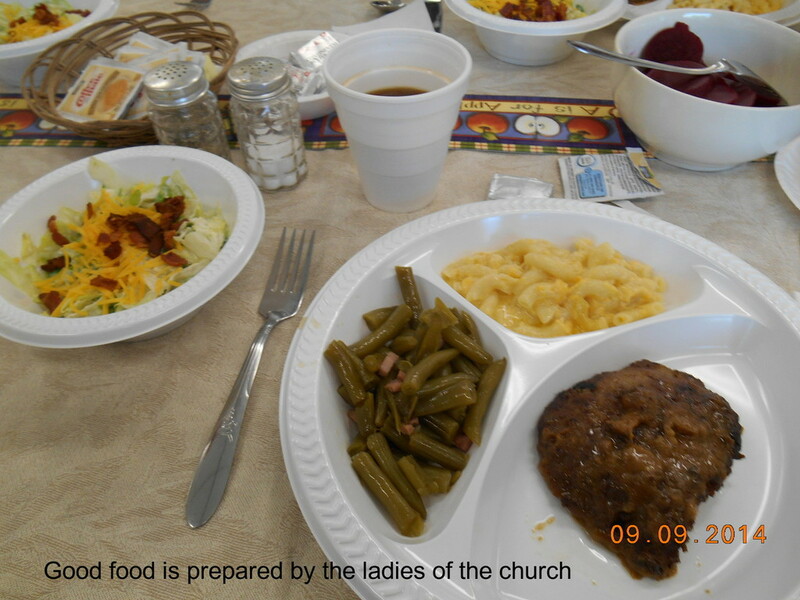 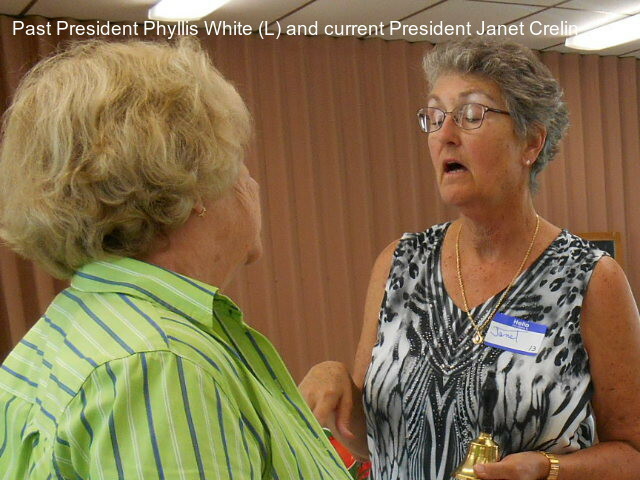 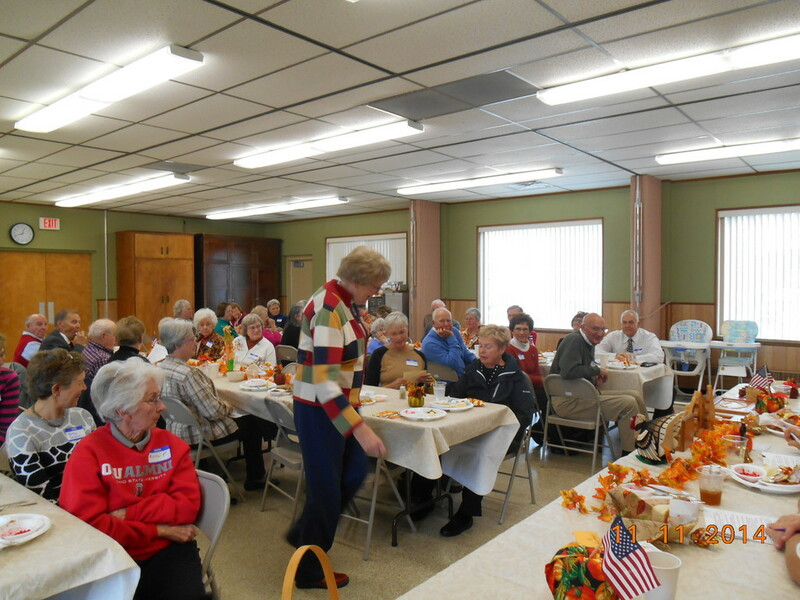 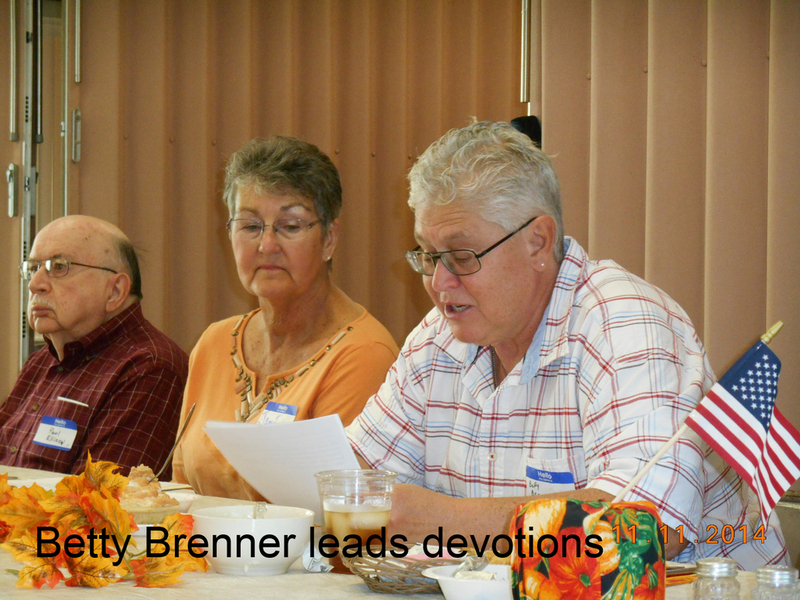 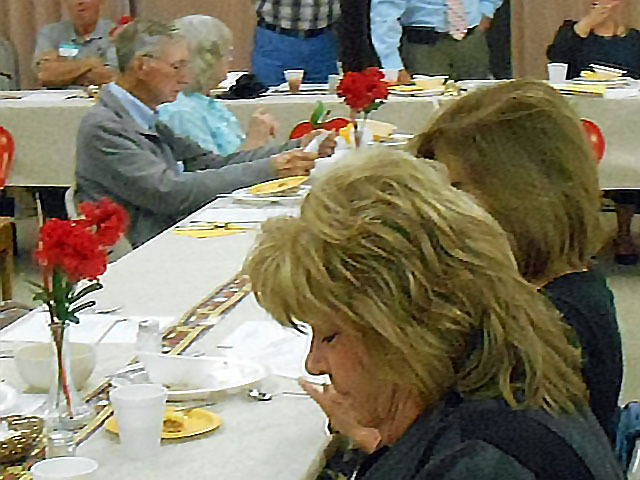 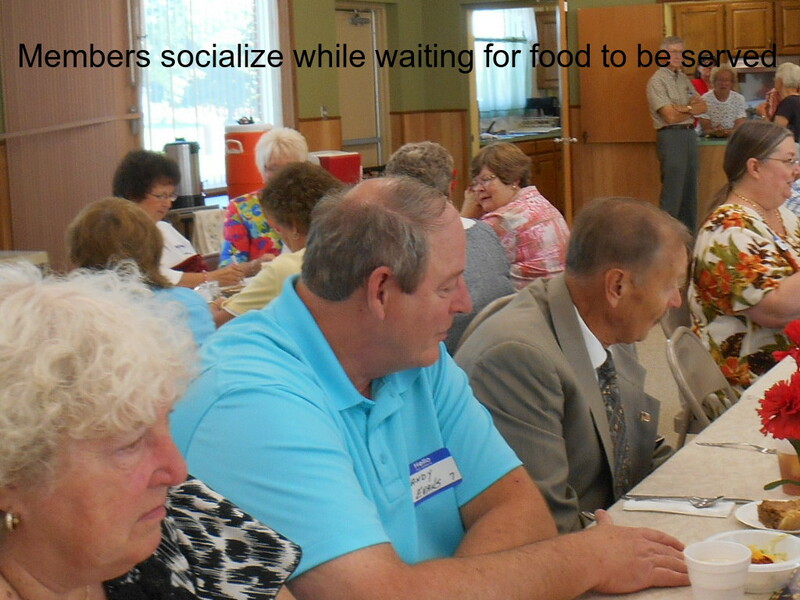 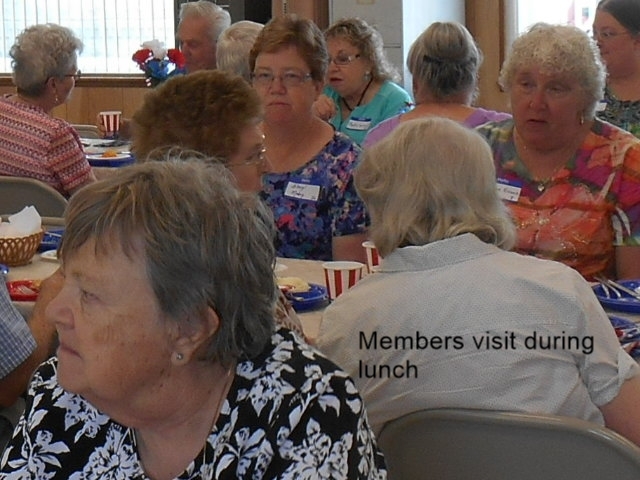 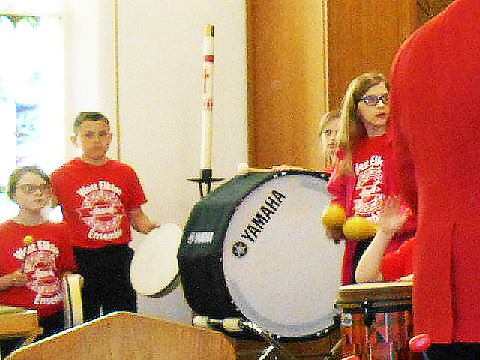 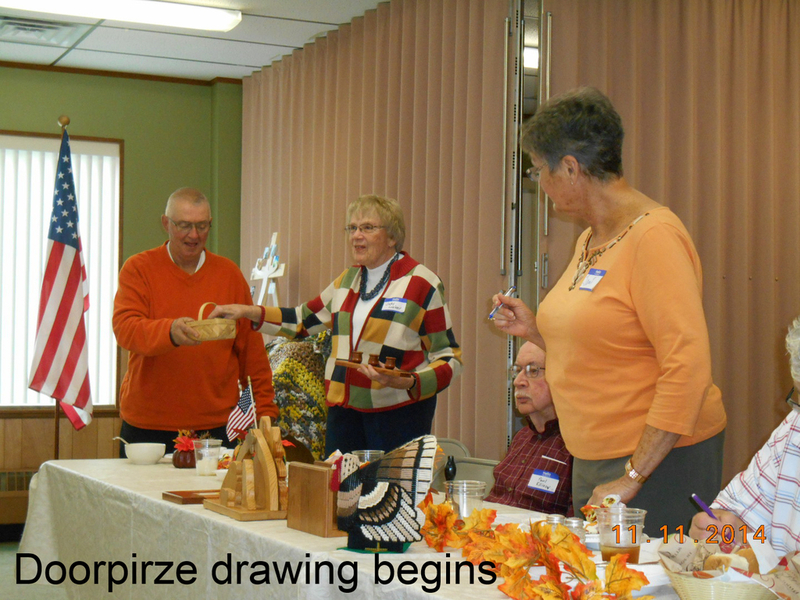 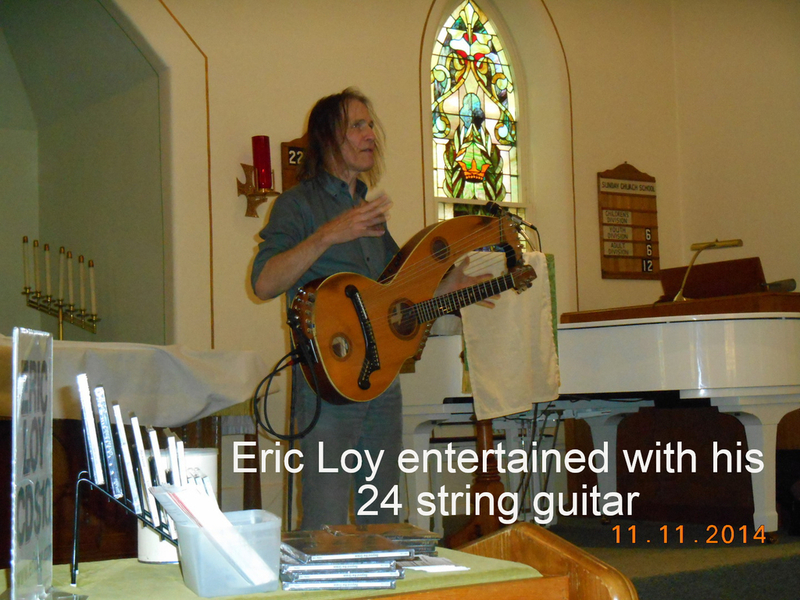 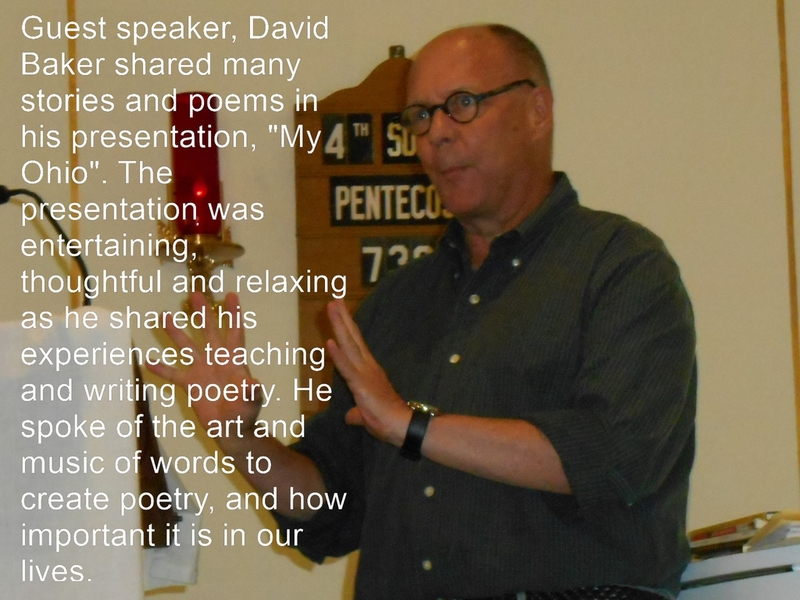 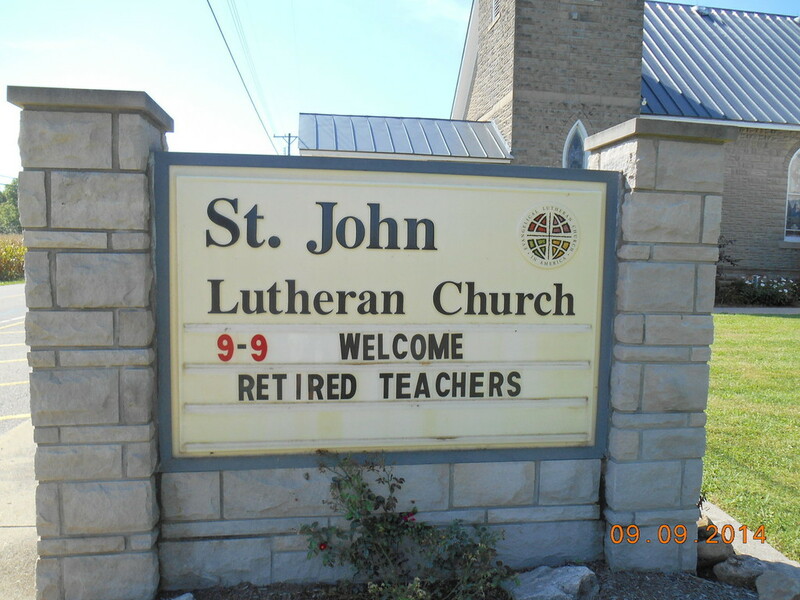 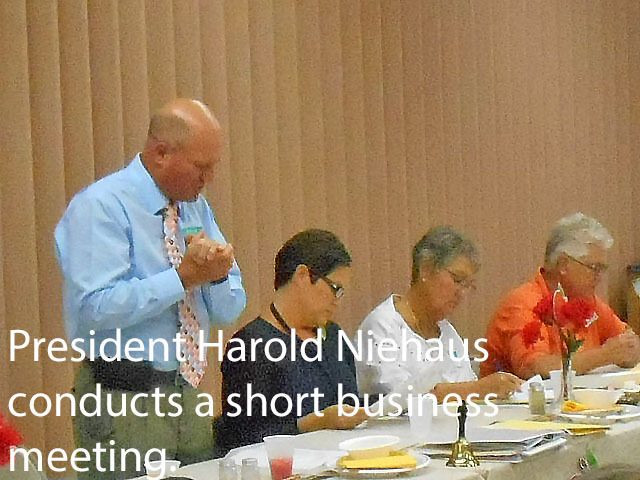 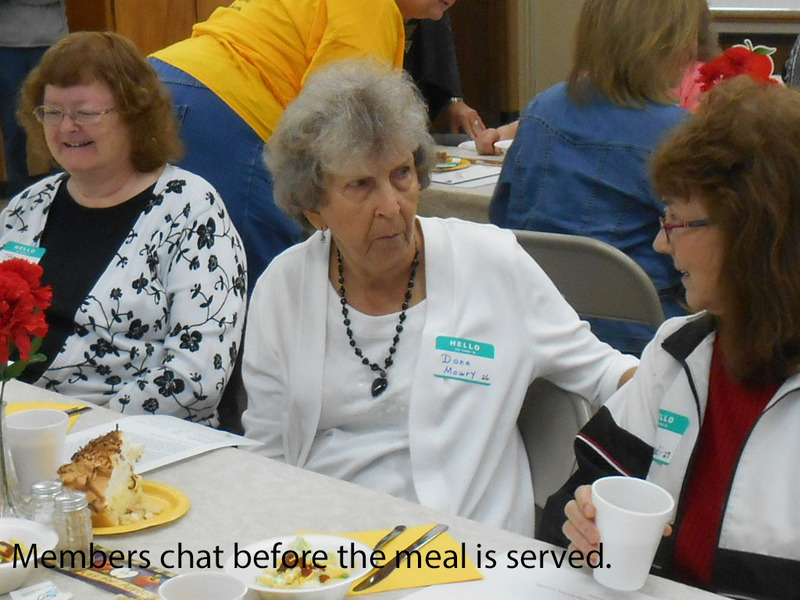 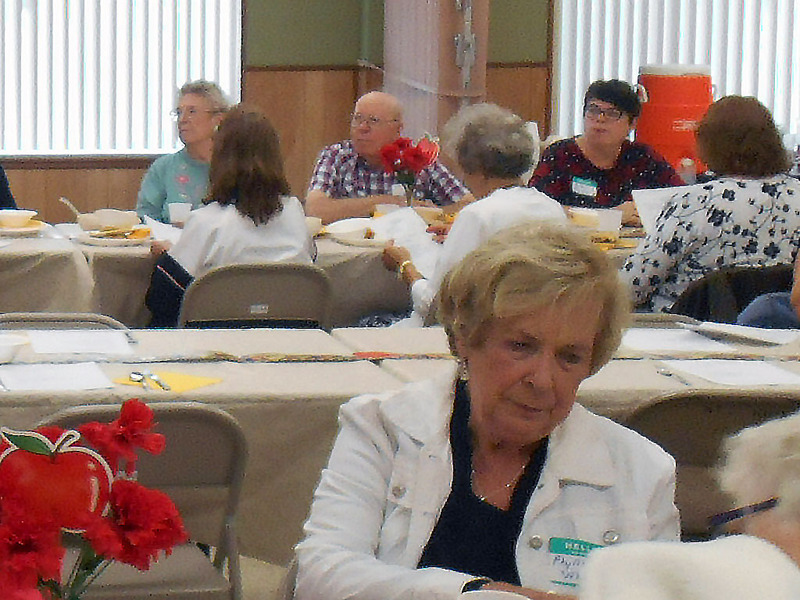 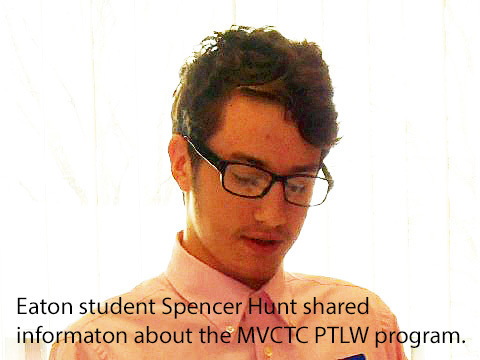 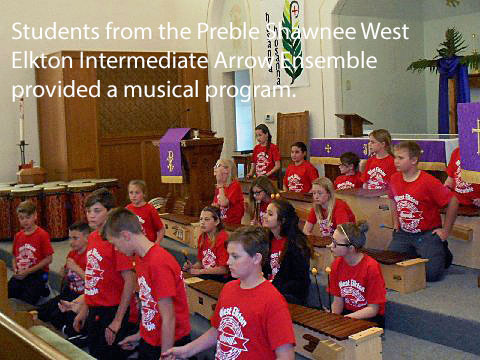 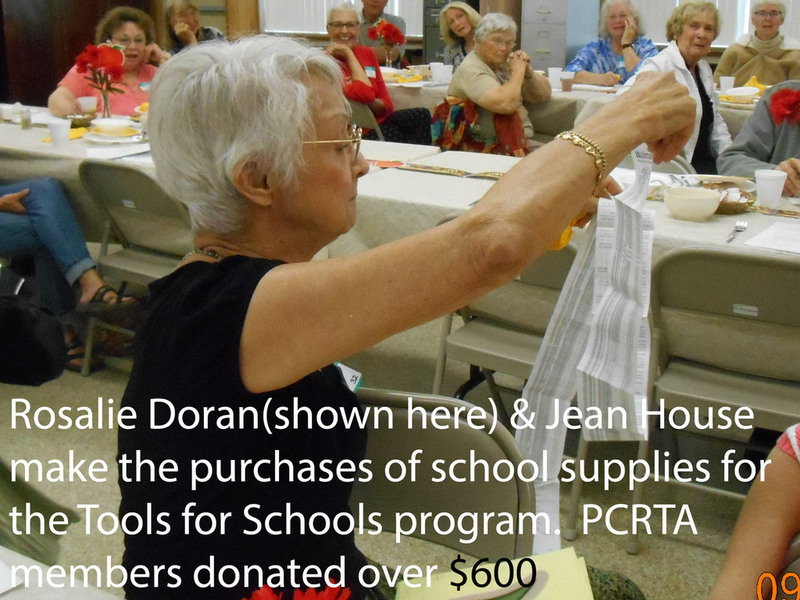 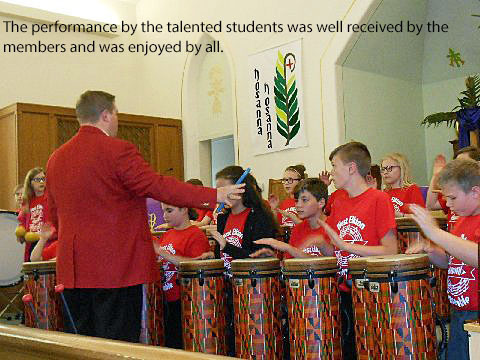 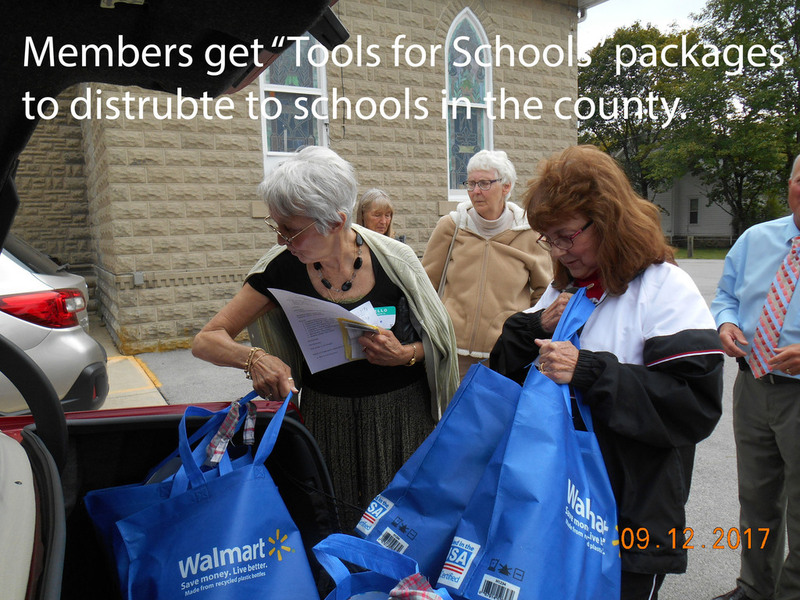 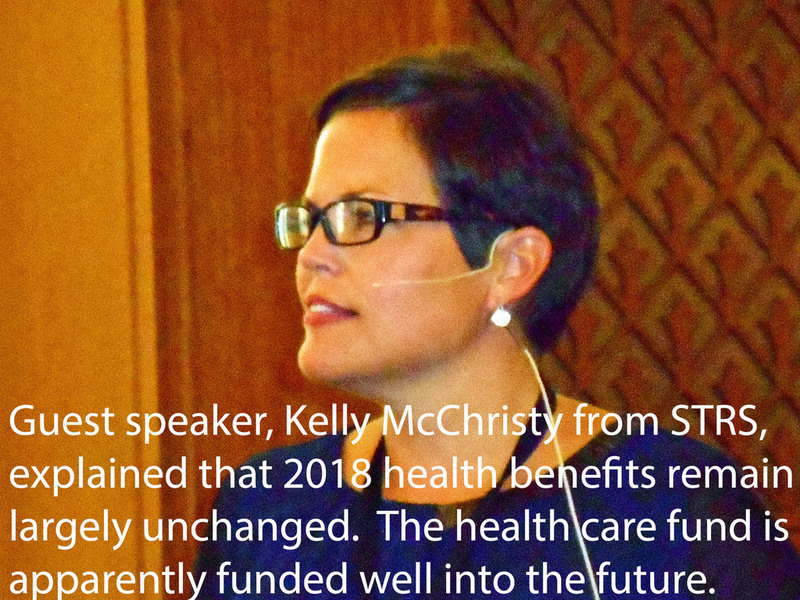 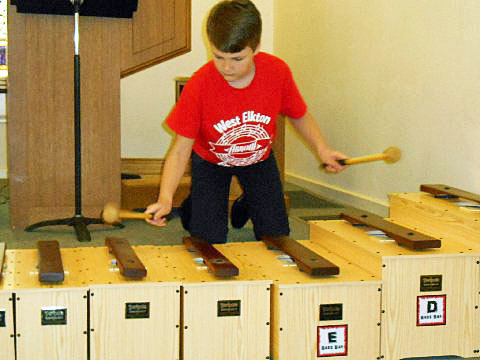 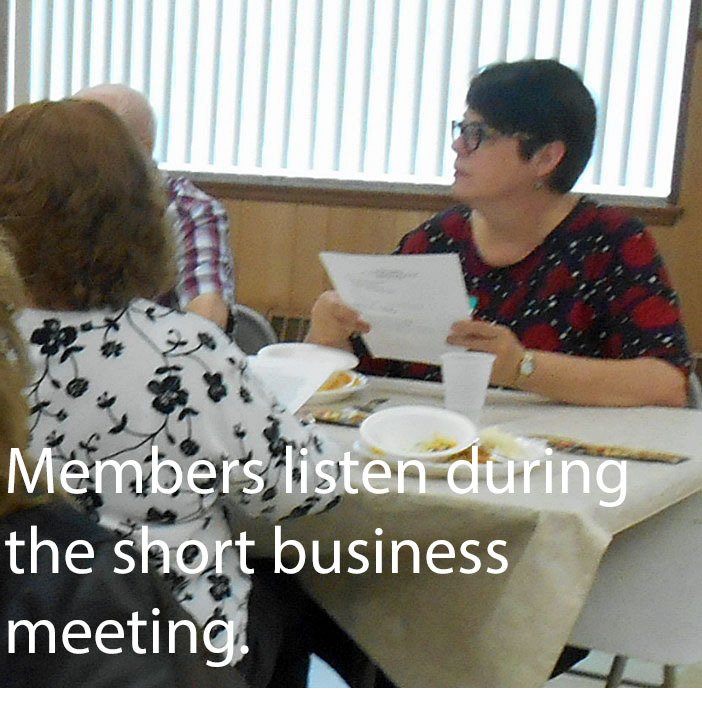 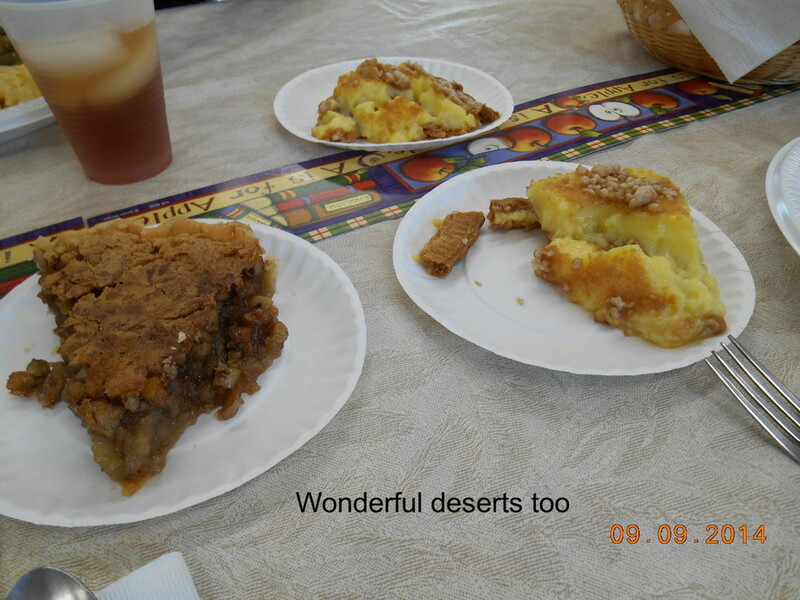 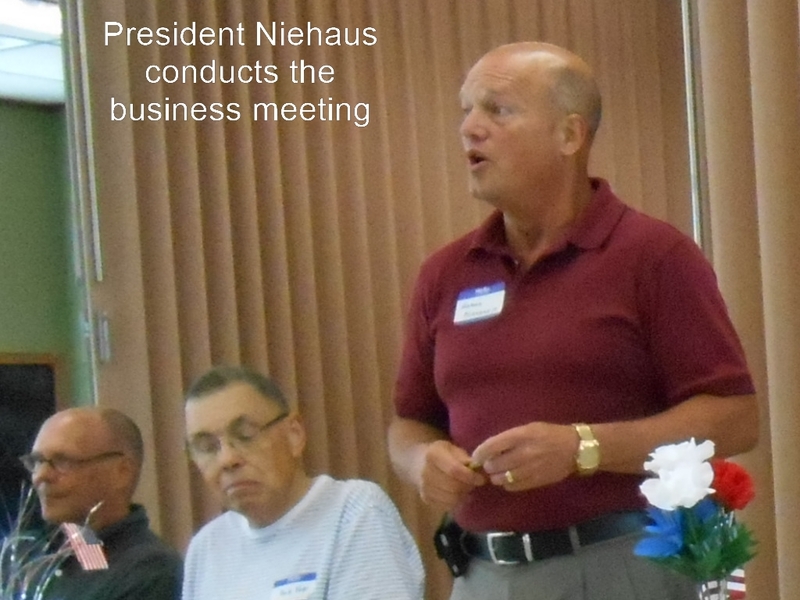 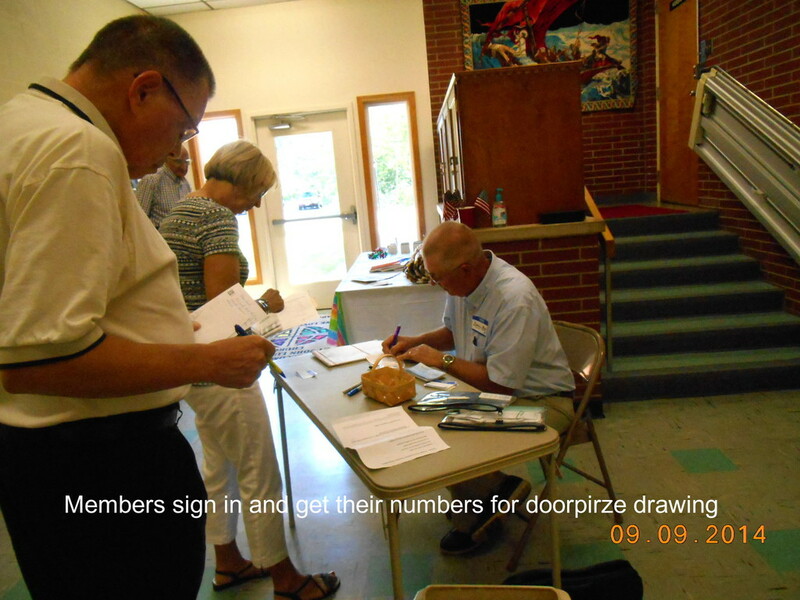 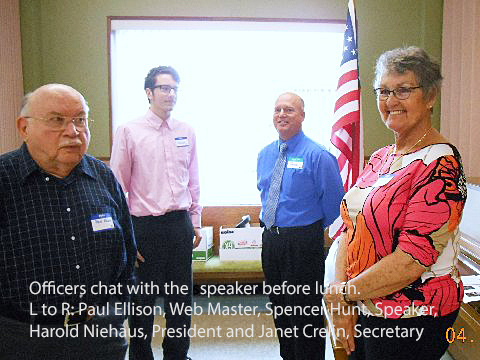 Photos from the member meeting on September 9, 2014, at St. John Lutheran Church. 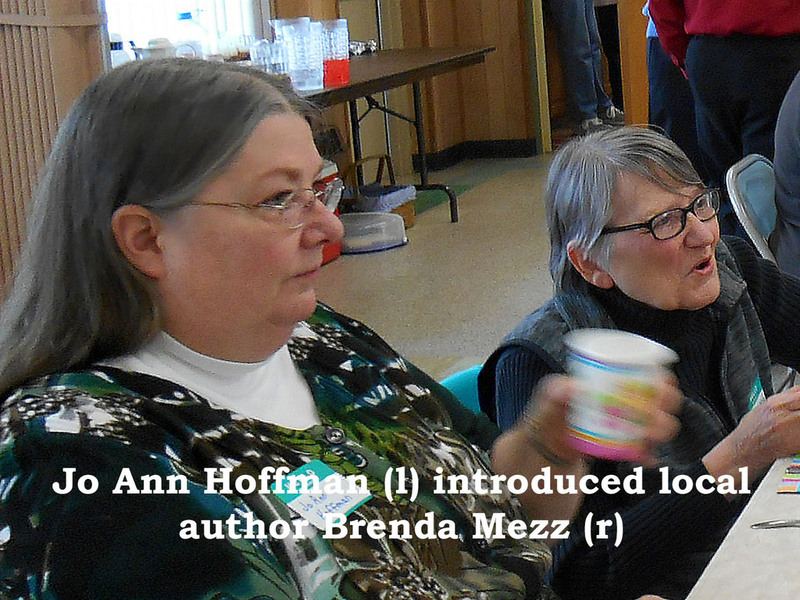 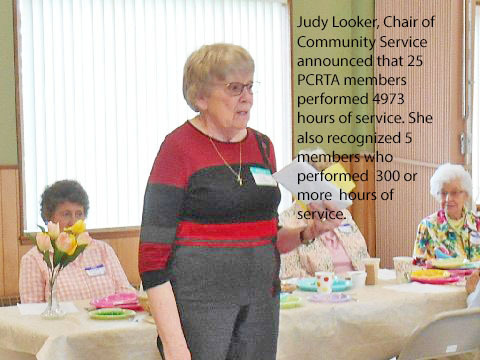 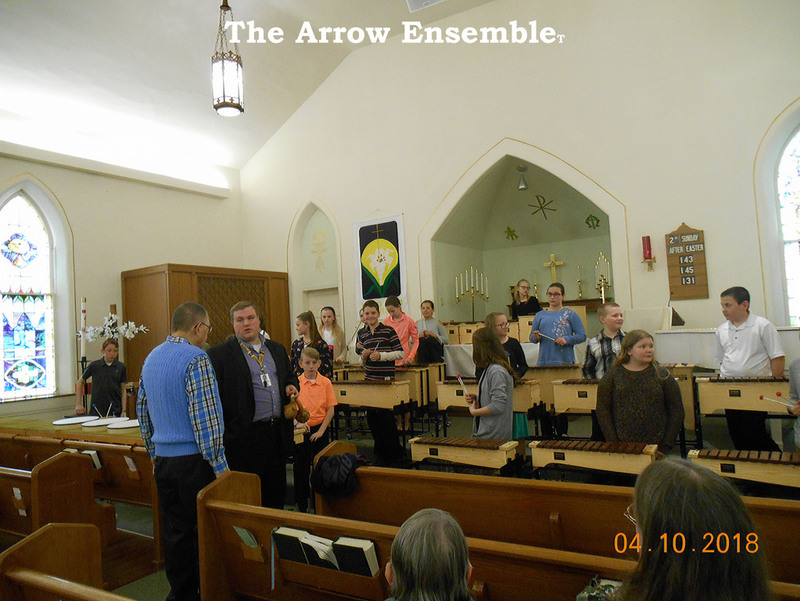 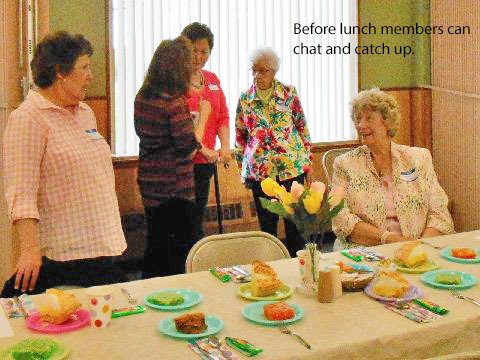 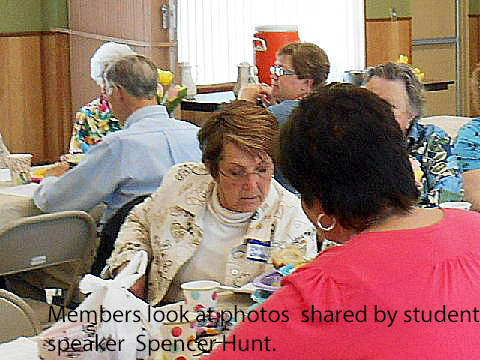 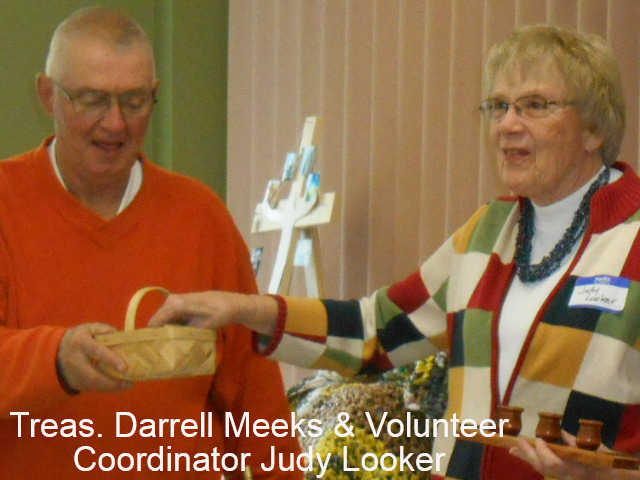 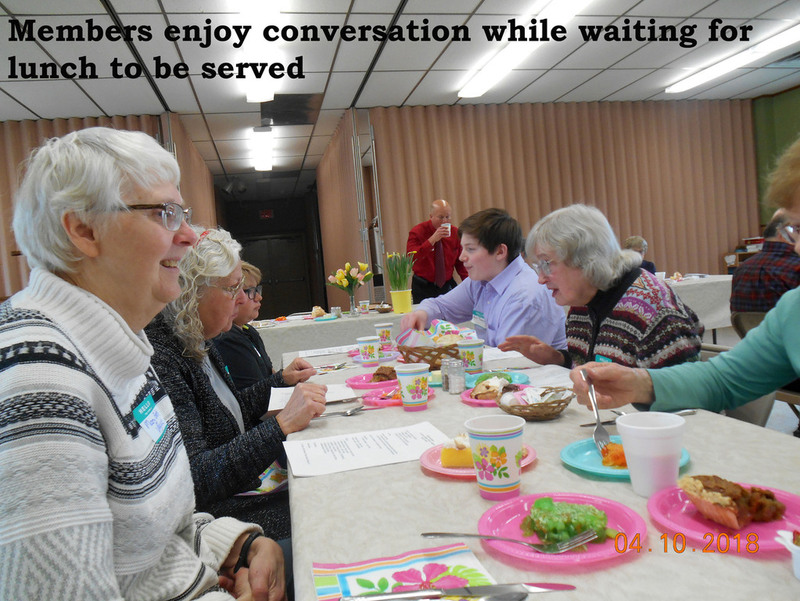 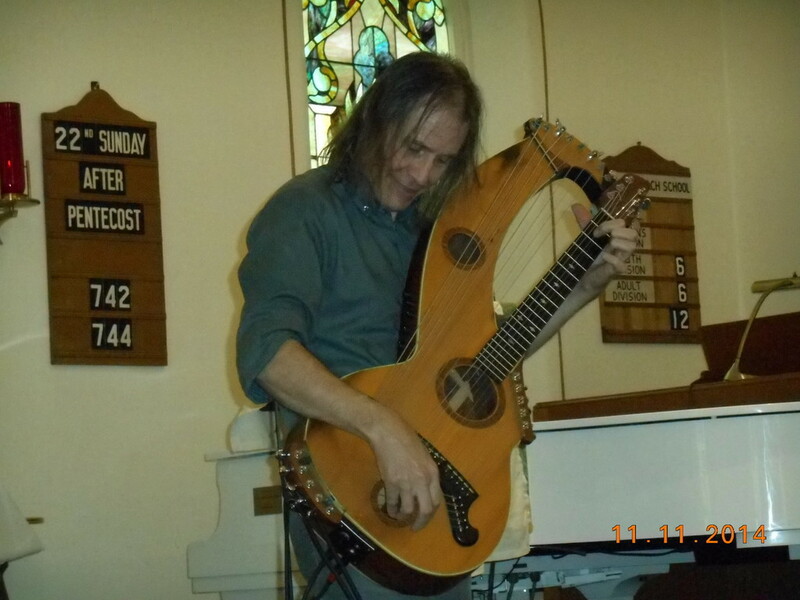 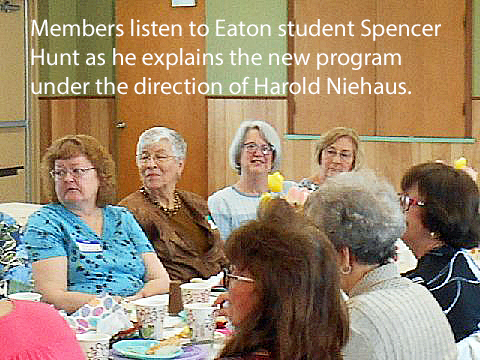 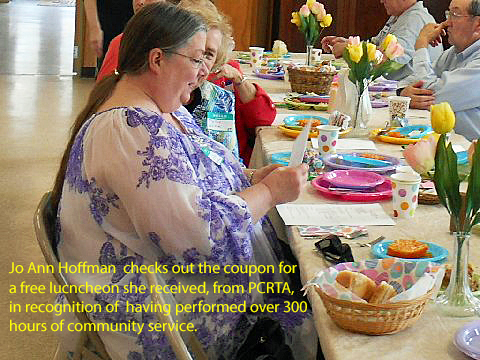 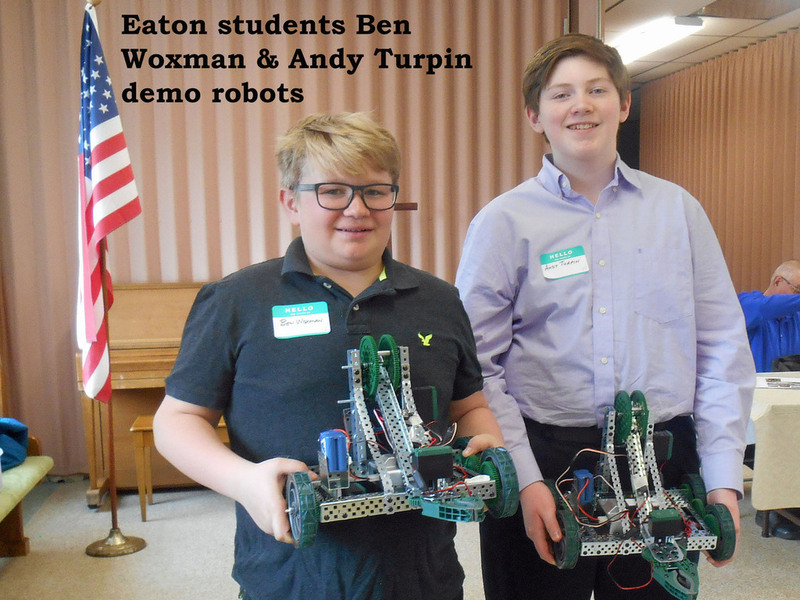 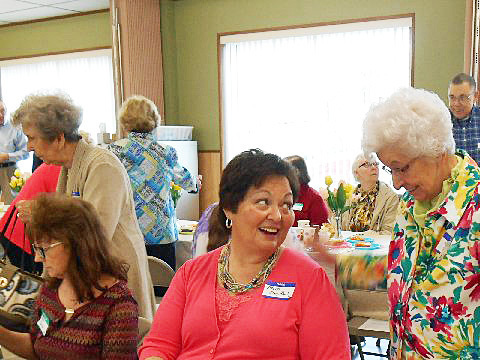 Photos from the member meeting on April 8, 2014 at St. John Lutheran Church. 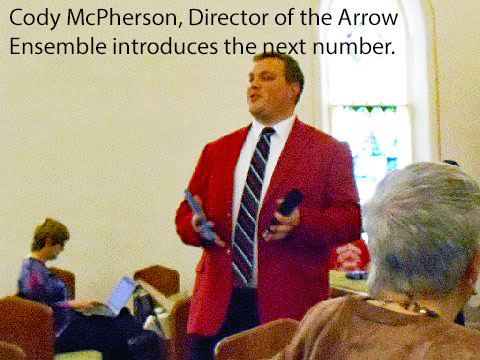 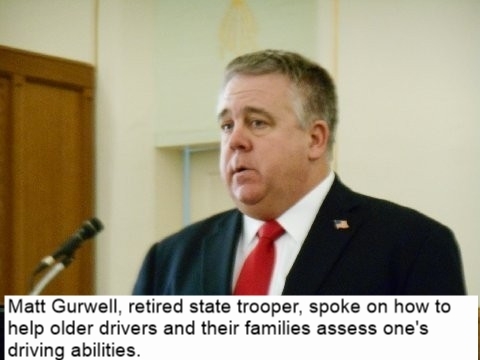 To read about the meeting and the speaker, Matt Gurwell, click here to go to News. 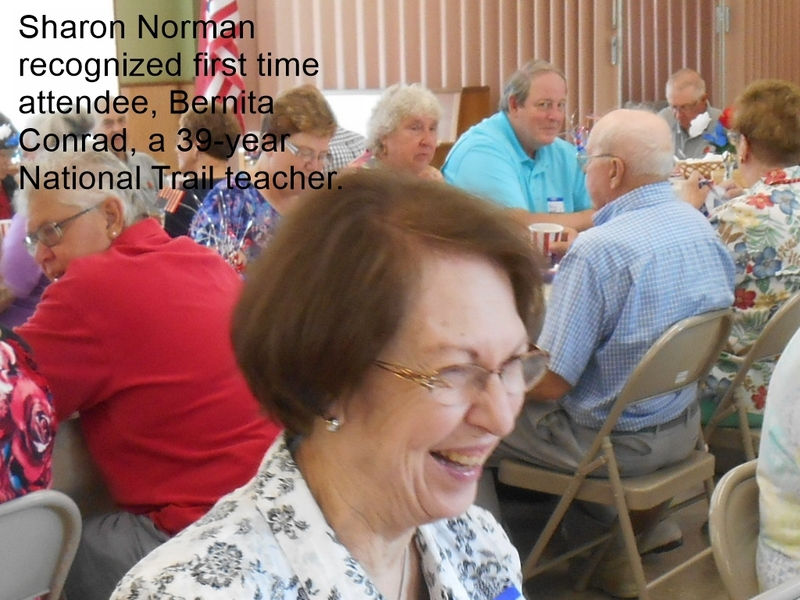 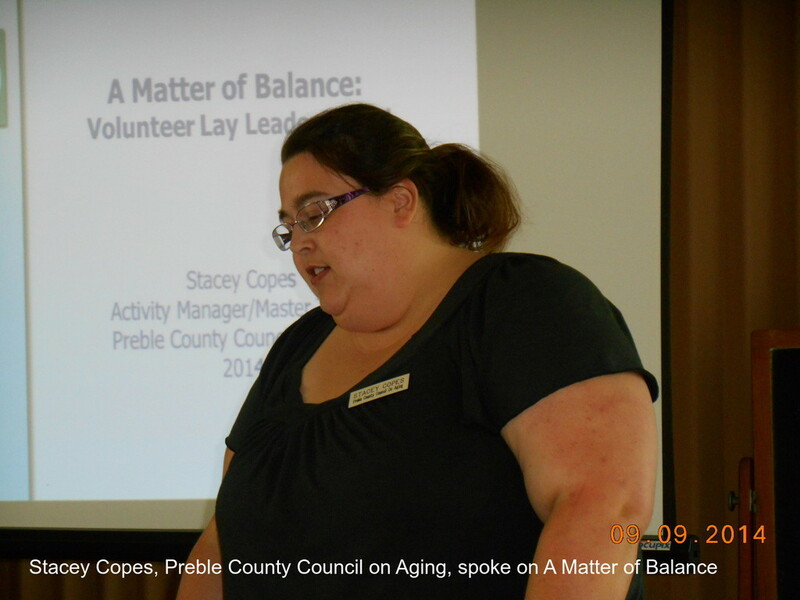 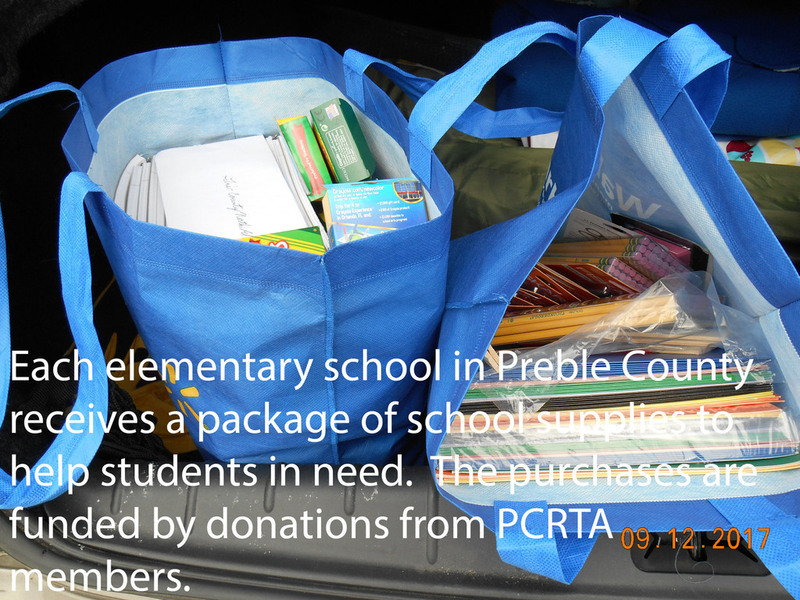 copyright © 2018 Preble County Retired Teachers Association, All rights reserved.